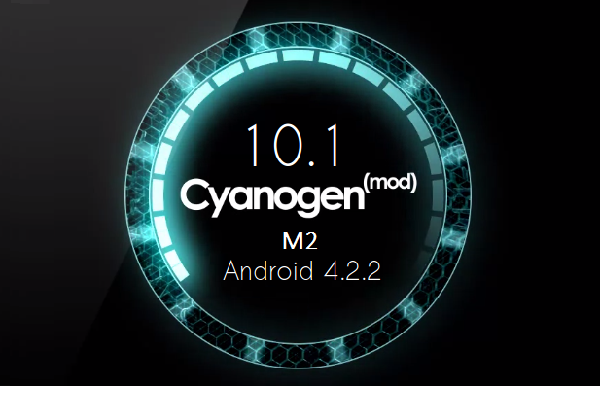 Shortly after a month since the release of the first Milestone, the famous CyanogenMod team is punctual to the second Monthly giving to many device the new Jellybean! The team of blue robot does not betray ever, in fact, is expanding its range of supported devices carrying fluid and experience similar to stock on many devices that have not yet seen the official release of Android 4.2.2.Old terminals like Galaxy S and Nexus S but also newer Galaxy S3, 10 Nexus and HTC One X confirm the CyanogenMod: trying to satisfy the greatest number of users. 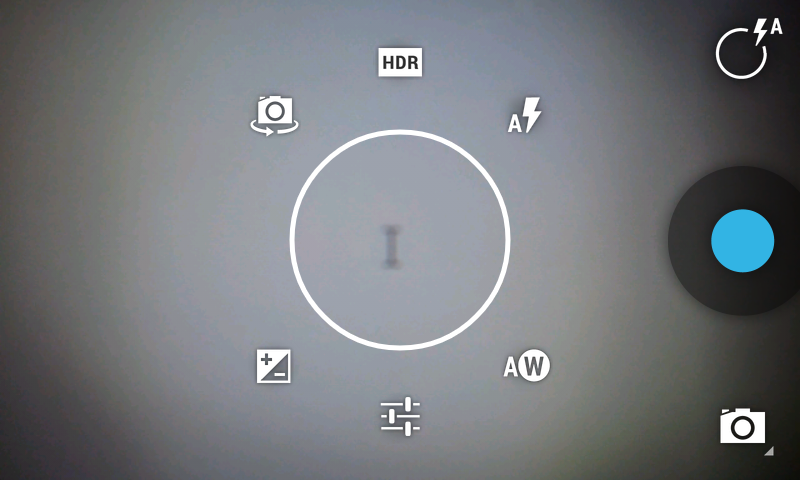 Thanks to this ROM, in fact, you can get the latest release of Android even on those phones now "dated" like the i9000. These monthly (a cross between nightly and RC) provide stability to envy and a fluidity to be used as daily rom, the experience is enriched by pleasant customizations as customizable quick toggles , unlock screen with quick links and camera with HDR and multi-jog. If you let us know your thoughts in the comments!